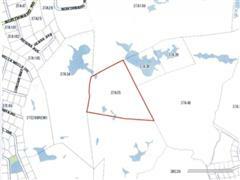 This land is huge covering 10.5 acres of interior land. 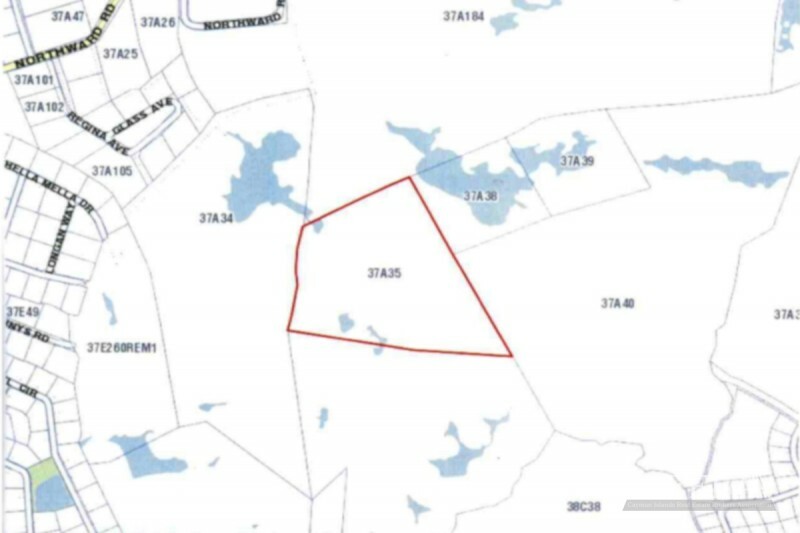 Located in tranquil Lower Valley in Grand Cayman, this property: is 10.5 acres of interior land measures a width of 952 by depth of 912 has been zoned Residential/Agricultural Soil is marl is land parcel and currently has no access would be ideal for possible subdivision offers opportunity for residential development site is close to two main roads-east of Northward Rd. and north of Shamrock Rd. This property is followed by 0 users and has 86 views. 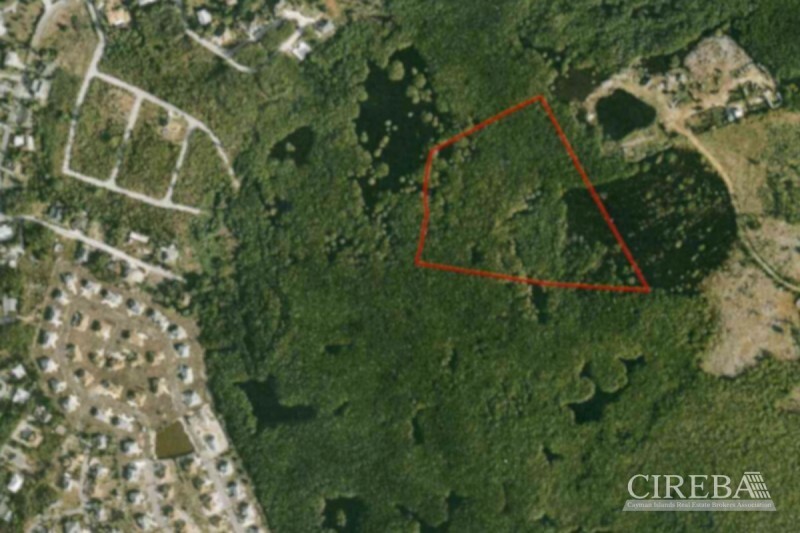 UNDEVELOPED INTERIOR LAND is a Lot/Land for Sale of 10.50 acres, listed by Paul Thompson with CIREBA MLS# 410106. The property sale price is $412,805. 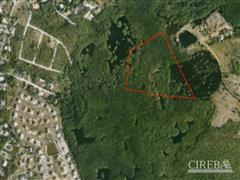 This lot/land is located in Savannah / Lower Valley.